Sarah is looking for a groom to join her fun team as she begins her campaign to strive for team selection for the Rio Olympics. Hard working, fun loving, with a passion for her horses, Sarah is in need of a groom that shares these characteristics. 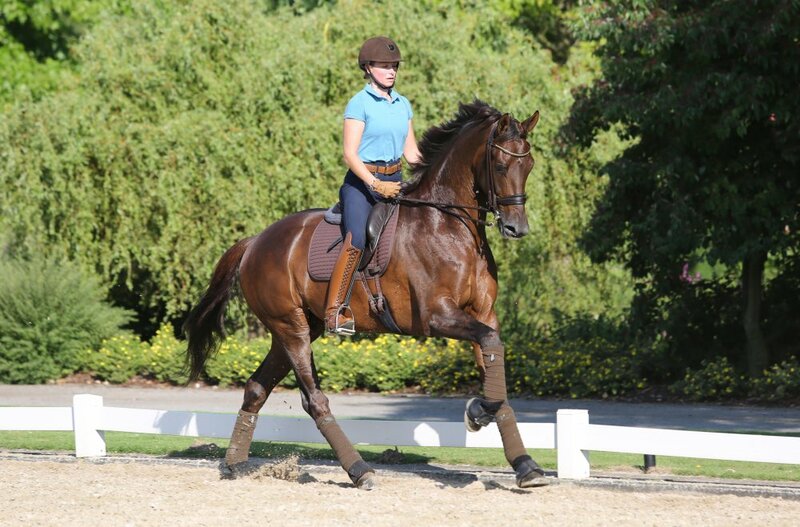 Beginning here at Outstanding Stables in October, the lucky groom will then travel to Florida with Sarahs team of horses to compete throughout the Florida circuit.